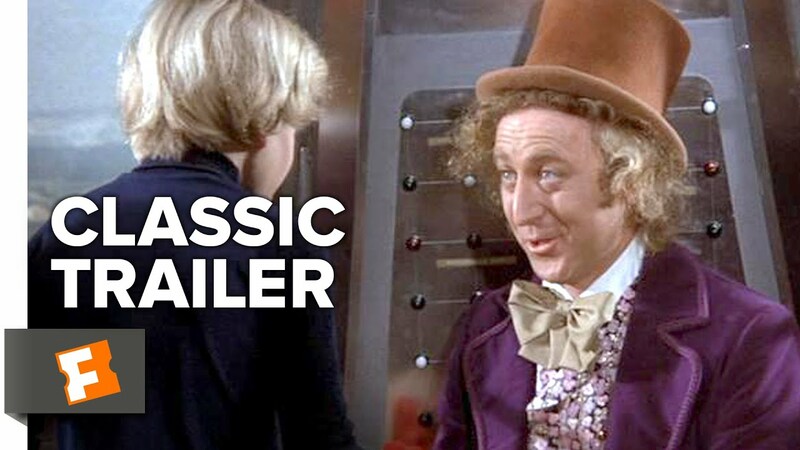 The late, great Gene Wilder stars as the madcap chocolatier in this cult adaptation of Roald Dahl’s beloved book. The perils of greed and gluttony are reinforced in the timeless tale of a young boy who gains a golden ticket to Wonka’s wondrous chocolate factory. With its anarchic humour and memorable songs, this is a sweet treat that will tickle the taste-buds of both nostalgic adults and younger first-timers. Following the screening there will be a Treasure Hunt around the town to find a number of Golden Tickets. Each Golden Ticket holds a question that you must answer and enter on the sheet you will be given. Once you have completed the Treasure Hunt hand your sheet in to The Riverside where the lucky winner will be picked out of a hat! First Prize is a Kid’s Club Pass to all remaining Saturday Morning Kid’s Club movies to June 2019! Full details for entry and terms and conditions will be on the answer sheet. Food is so great, so why on earth would we ever waste a morsel? But unfortunately the human race discards around 1.3 billion tons a year. 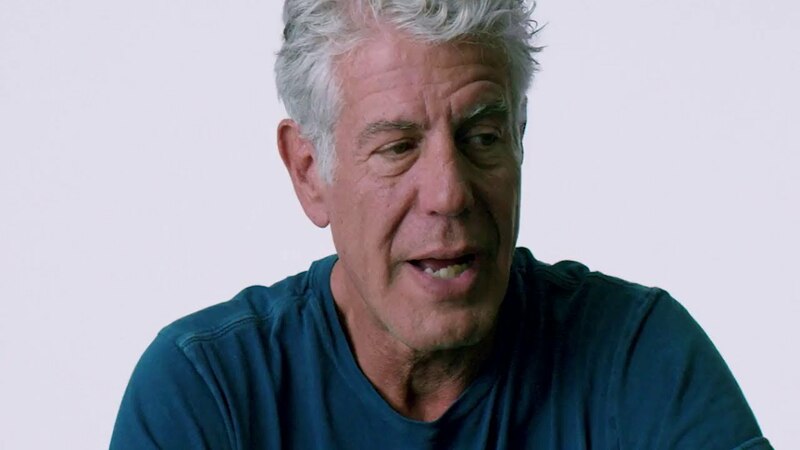 This documentary not only delves into this troublingly serious issue, but at the same time offers some creative and mouth-watering solutions to a global crisis. 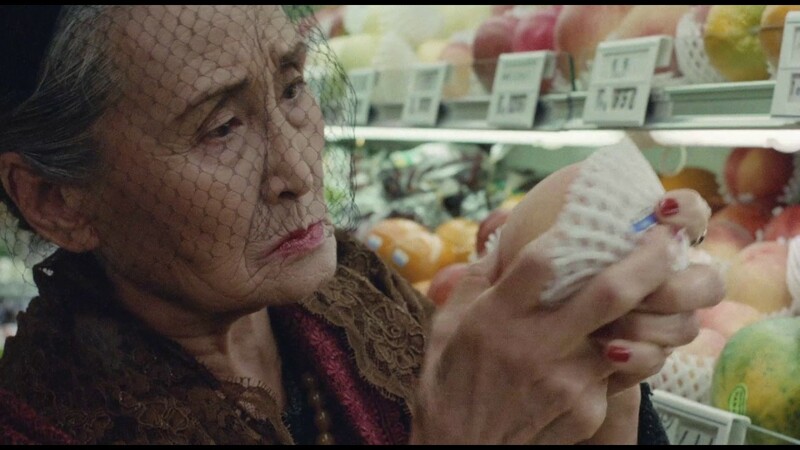 Described as the first ‘Ramen western’, Juzo Itami’s wild and episodic film follows a deadpan trucker who rides into town offering to reinvigorate a maiden’s noodle-bar menu. Itami also presents several hilarious side-dish skits on issues like the etiquette of spaghetti-eating and a scene of gastronomic erotica to make 9½ Weeks blush. Screening introduced by film writer and curator, Jasper Sharp. 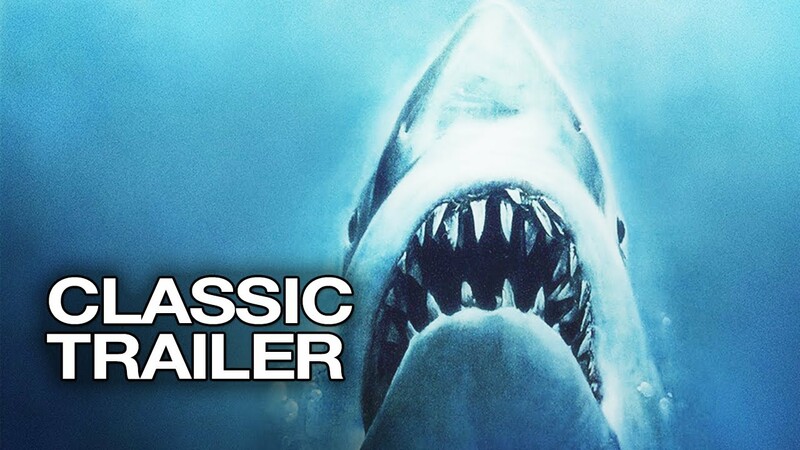 To offset the carnivorous exploits elsewhere in the programme, an alternative tale where humans are the food… Steven Spielberg’s classic may be well over 40 years old but it’s still guaranteed to keep you out of the water. Celebrity chefs may be role models for many of us, but nobody took their fandom further than Julie Powell, who’s quest to cook all 524 recipes from Julia Child’s famous French cookbook made her famous in her own right. 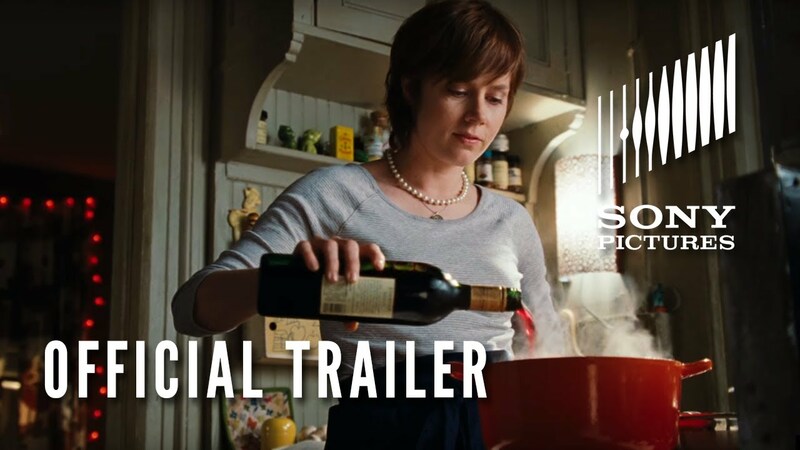 Amy Adams and Meryl Streep star in this delicious tale from the pen of Nora Ephron.